The following MBW blog comes from Kim Bayley (pictured), CEO of the UK’s Entertainment Retailers Association (ERA). 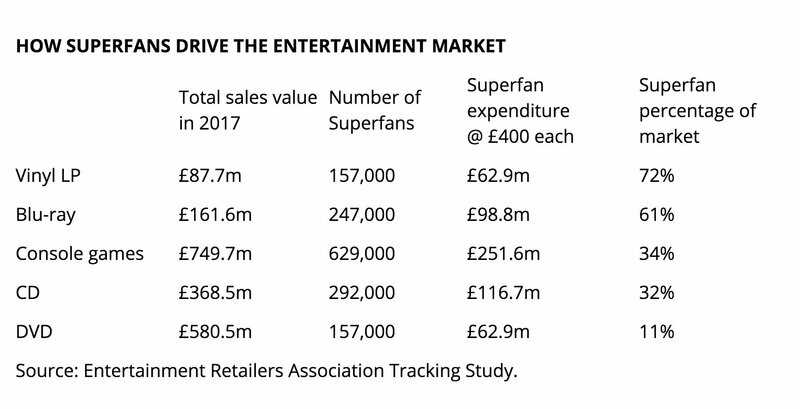 ERA recently published statistics which show that ‘Superfans’ of CD and vinyl – ie. 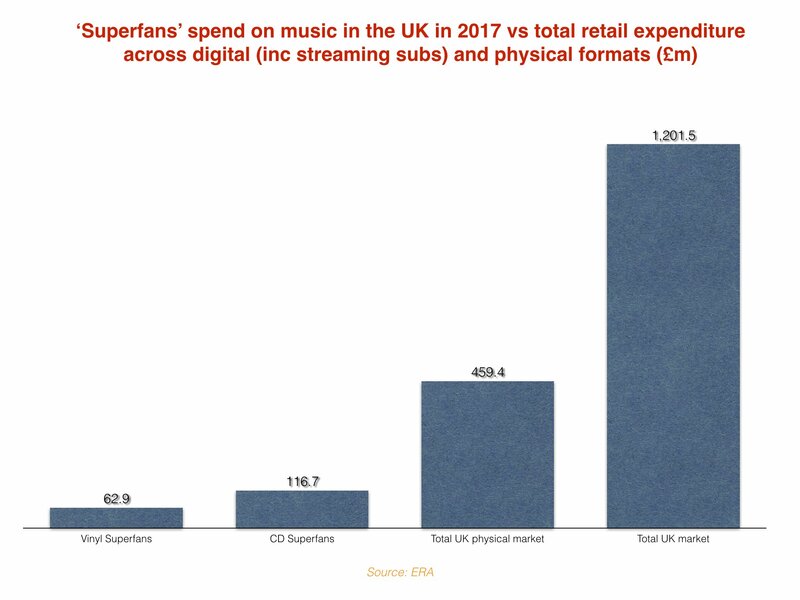 those spending £400 or more a year on either format – shelled out £180m on physical music last year, equivalent to 15% of the UK’s total music retail market… including streaming.